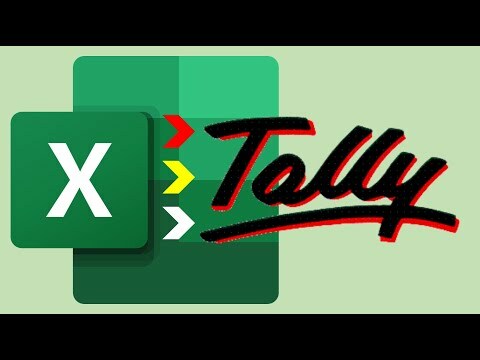 EazyAUTO4 provides a simple and easiest automated way to post your data from Excel of Tally It also generates automatic fixed or random entries to be posted in Tally. Now you can run Tally4.5 in Windows XP, Vista or even in Windows7 using AUTO4.0 without using a virtual machine. No programming/XML/TDL knowledge required. You can import your excel data using excel formulas, alter your existing excel sheet and import downloaded bank statements in excel format. Impression Systems are in the industry since 1997 providing accounting solutions across India and abroad. Company’s major clients are account professionals like CAs, Tax consultants and even corporate companies. Multiple Payment Voucher Printing Using Reference Ledger. Q. Whether net connection is compulsory to run the product? No, after activation there is no need to stay connected to the internet. Q. I don’t have Internet connection, how can I activate the product? You can use “Offline Activation” method for activation. Q. Can I use dual operating system on same PC? Yes, and you can use the product on both operating systems at same time. Q. Can I install product on external drive? Yes, but product will demo if you connect that drive to another PC. You have to just activate again on that PC where it was activate. This will not decrease surrender count limit. Q. Can I install the product on THIN client? Yes, but if want to use on multiple clients at same time then you have to purchase multi-user version.